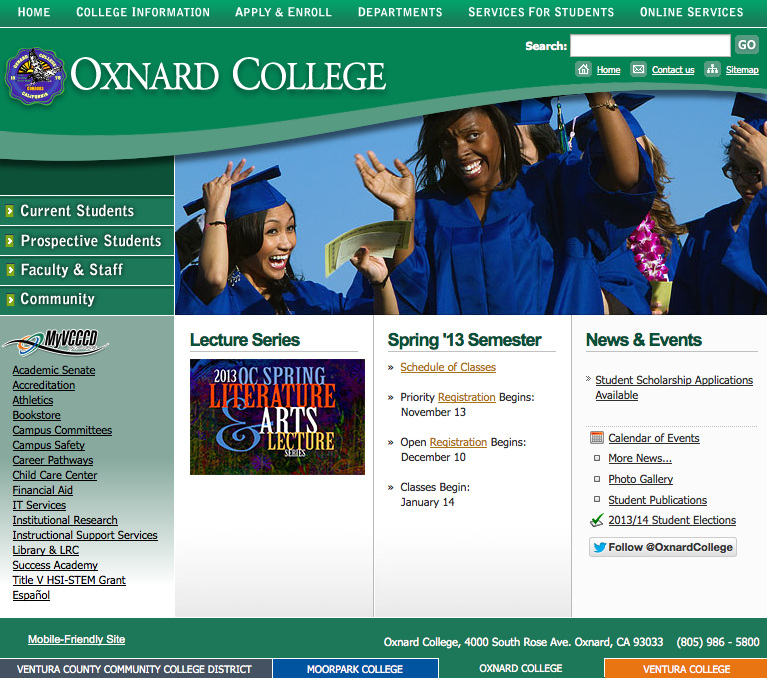 The City of Oxnard sits along the Ventura County coast expanding inland through urban areas and the fertile Oxnard Plains, an agricultural area rich in strawberries and lima beans. The City covers an area of 39 square miles, is the most populous city in Ventura County with 200,000 residents and is a Southern California transportation hub hosting Amtrak, Metrolink, Union Pacific and Greyhound stations. The Oxnard Fire Department was originally founded as a Volunteer Department in 1899. City growth and call responses soon warranted the need to change to a fully paid professional staff. The City now has over 80 suppression personnel housed in 7 fire stations, responding to greater than 18,000 calls per year. Its mission is to serve the public and to safeguard the community by preventing or minimizing the impact of emergency situations to emergency requests for service. The Fire Department provides a full range of emergency and non-emergency services to the community such as, fire suppression, urban search and rescue, emergency medical service, hazardous material response, vehicle and industrial accident response, water rescue, public fire and life safety education, fire investigation, records management and regulation of hazardous material use, disaster preparedness, community disaster response training and plans review and inspection of new construction. The Department also partners with surrounding public safety agencies by performing as a regional responder under mutual and auto-aid agreements. 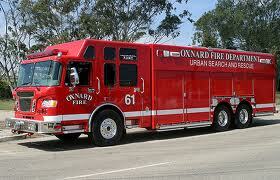 Oxnard Fire’s basic emergency unit is the engine company. An engine company consists of a Fire Captain who supervises the crew, a Fire Engineer who safely drives and operates the fire engine and all the equipment on board and the Firefighter who performs the tasks of emergency medical, basic firefighting and other duties as necessary. The engine company crew is highly trained and extremely versatile. The Fire Department also staffs support equipment with specialty trained and experienced fire suppression members. Oxnard Truck 61 provides rescue extrication tools and equipment to disentangle trapped victims. The company is also trained in ladder, forcible entry and ventilation techniques for fire suppression, performs urban search and rescue (USAR) in confined space environments and rope rescue in high and low angle situations. Oxnard Rescue 66 is staffed with 2 firefighters and offers rescue extrication services, assists with USAR and supports with fire suppression. Rescue 66 also provides water rescue to assist with swimmers in distress, victim rescue from disabled vessels and dive services for the Oxnard Police/Fire Dive Team and surrounding agencies.